March Madness is back. Which means, the Pizza Hut Pie Tops are back. 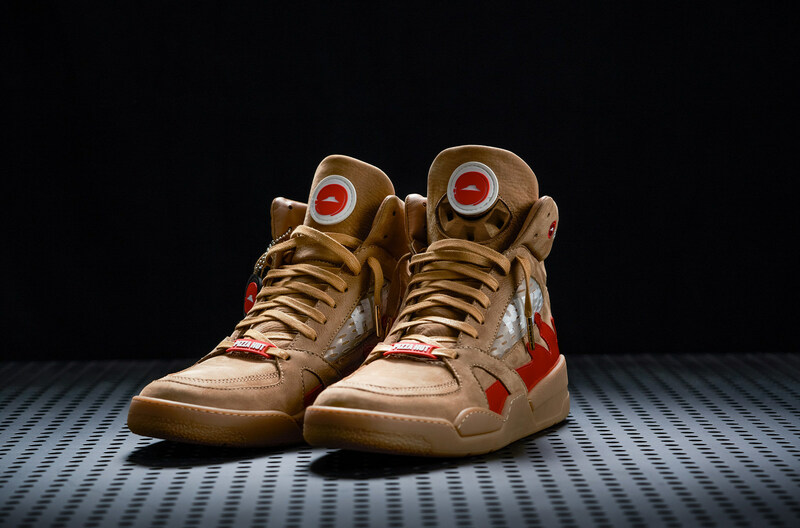 Pizza Hut, the Official Pizza of the NCAA March Madness and the Final Four®, has resurrected its cultural phenomenon called Pie Tops by partnering with famed sneaker designer, the Shoe Surgeon, on a second iteration of the first-and-only shoe ever created that orders pizza at the push of a button. In year two, Pizza Hut didn't stop there. Not only do the Pie Top IIs order pizza, but this year's version – comes in two colorways (red and wheat) – also pauses live TV. Yes, a button inside the tongue of the other shoe will pause the game so March Madness fans do not have to miss a minute of the action. The technology highlights the Pizza Hut special offer for this year's tournament – two topping medium pizzas for $5.99each when you order two or more. "This year, the Pie Tops II were created to showcase our focus on giving customers the best delivery experience while making sure that tournament fans can feed their pizza craving without missing a moment of the action," said Zipporah Allen, Chief Marketing Officer, Pizza Hut. "It's called March Madness for a reason. We don't want anyone to miss a play while answering the door to get their pizza." Similar to last year, the Pie Tops II are equipped with Bluetooth technology that links the shoe to the user's phone and Pie Tops app, allowing them to press a smart button in the shoe's tongue and instantly submit a pizza order. NCAA fans can also call their own time out when their pizza arrives with the new Pie Tops II pause functionality - which links the user's shoe to their TV through applicable cable provider - so they don't miss any of the excitement while getting their hands on oven hot, craveable pizza. 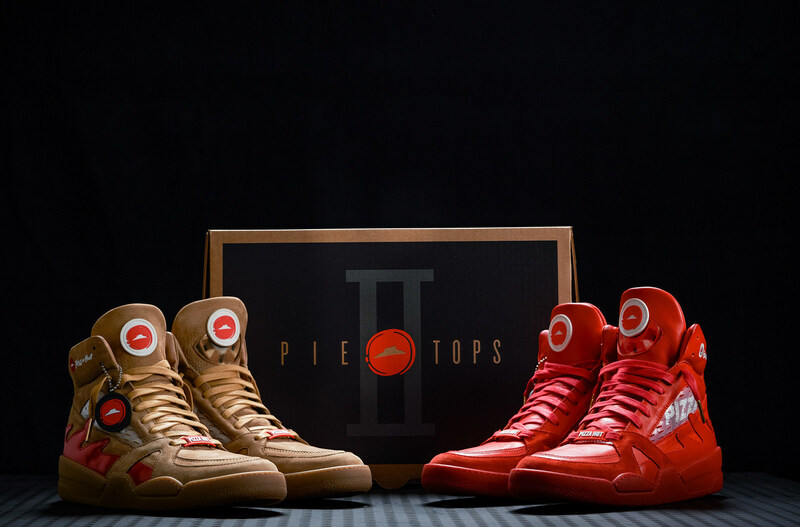 For the first time ever, a select number of Pie Tops II will be available for the public to purchase. 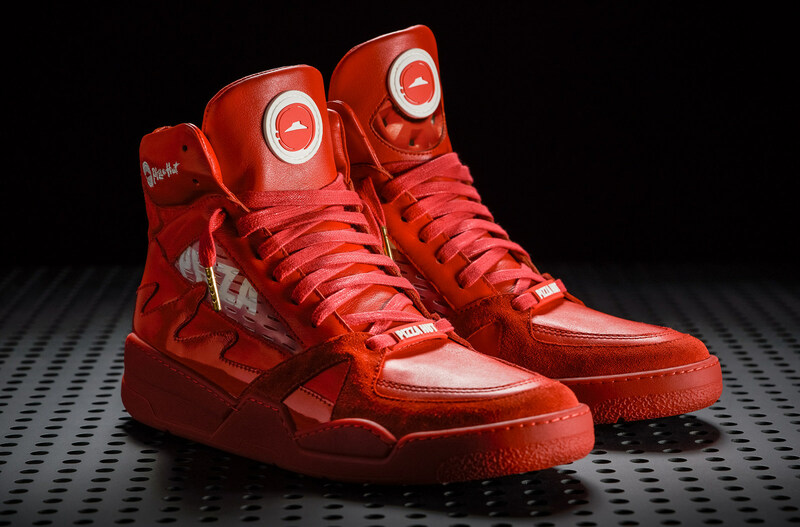 Pizza Hut will make 50 pairs available on www.hbx.com, the fashion and lifestyle global e-commerce site from Hypebeast, the week of March 19. HBX features a truly eclectic mix of numerous styles and has become a one-stop destination for innovative and highly sought-after brands. Follow @PizzaHut and @Hypebeast for more details on how to purchase and to learn how to access additional pairs.